To keep up with the latest EMS news in Texas, join the Texas Ambulance Association. The TAA sends out pertinent industry updates, quarterly newsletters, and has a yearly EMS Conference. TAA is involved in government legislation as it relates to medical transportation, and meets with Centers of Medicare & Medicaid to discuss current concerns. 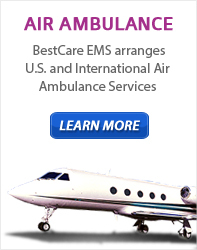 It is also involved with the American Ambulance Association which lobbies congress on our behalf. Private ambulance companies are encouraged to participate by attending the Texas Emergency Medical Services Conference which is held yearly in South Padre Island, TX.